Are you reeling, frustrated, in pain from a major life change? Look inside to read the author’s powerful story see how her accessible easy to use mind, body, spirit exercises work in real life as you follow her journey through challenging and life threatening events. Learn how to use these techniques yourself to not only survive but thrive. 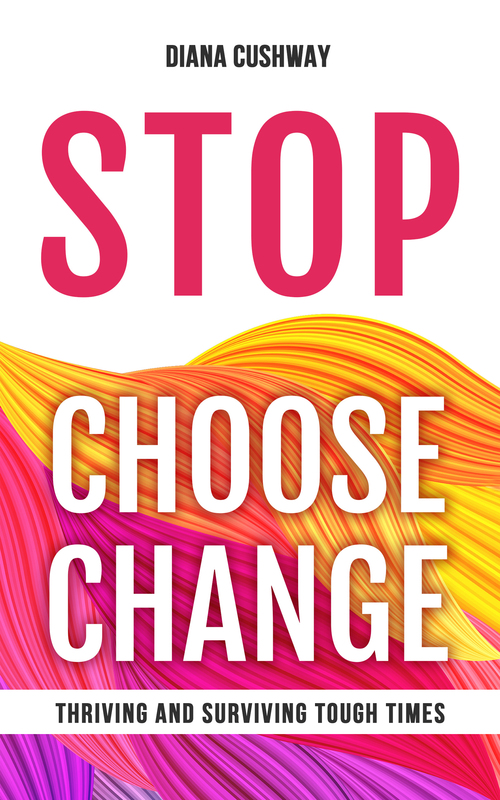 Stop Choose Change, is a clear and essential roadmap for navigating the stresses of our often ‘too busy’ life in the 21st century. 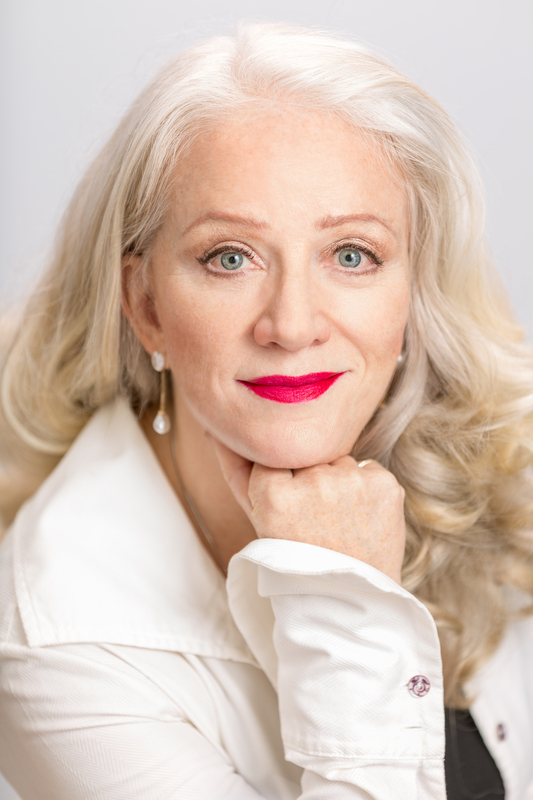 Illustrating her personal struggles in overcoming and living with seemingly insurmountable health challenges, Diana Cushway puts into practical terms, wisdom gleaned from multiple spiritual practices. It is a solid reminder of what we can control when everything around us feels out of control. This little book is a love letter to her readers. Written to you by a courageous woman who met serious life challenges including conquering cancer. While engaged in her battles she developed insights and a perspective that caused her to win. She wants you to be a winner too! Her hope is by sharing her conflicts and conquests you too can successfully meet any adversity and win. As you read through these paragraphs and pages you’ll begin to understand the importance of just being you, here and now on a planet in a universe you are very much a part of. Take a deep breath. There are “Time jumps”, “chewies”, “love bombs”, and your very own “stop sign” to discover. Escape from the “prison of positivity” for a few seconds to allow yourself a reality check and anger flush. You are not a victim. You have the answers to what you need inside you. This wonderful little book covers all this, and much more, in a warm, embracing and caring style. A MUST READ! This book tells the story of how I decided to take the reins of both my illness and my life and my cure. At the end of each chapter, I include some simple, fast, and easy to use strategies that you can practice and implement in just a few minutes a day. It is only by constant practice that you can redirect your life and keep redirecting it. These activities can change and enhance your body/brain physiology. There is so much exciting new research about our brains’ neuroplasticity. We have the ability to rewire our reaction to stimuli. We can choose to weigh options slowly and develop healthy reactions instead of reacting impulsively with our fight-or-flight response. I developed some of these activities through a lifetime of reading about exercise, meditation, spiritual practice, quantum physics, prayer, breath work, and other challenging topics. However, if you want to incorporate them into your daily life and achieve results, you have to do the work; the key is practice, study and repetition. I believe there are many roads to immersing oneself in the awe of the universe/multiverse. Whatever road you choose is what I call “plugging in” and connecting to life. These strategies can help you get through the hardest days of your life. I hope you will come to realize you are not alone. This is a fantastic book. Diana gives us her simple yet very powerful exercises and strategies that guided her courageous journey of wellness. This book is user friendly and replete with mindfulness and stress reduction techniques to add to a daily routine for a lifetime of more peace. Diana Cushway is a professor in the Kinesiology, Dance and Athletics Department at Skyline College in San Bruno, California. As the former head of Skyline’s Dance Department, she greatly expanded faculty and curriculum in addition to producing sold out concerts. She was an early advocate of incorporating mindfulness and breath practice into her classroom to help her students deal with stress. Her success in this endeavor led her to develop a stress management curriculum and teach classes at the college level. Diana has been a California Arts Council Grant recipient in Bay Area schools, a guest artist throughout the US, and a dancer and choreographer for many Bay Area modern dance companies. In remission after surviving two simultaneous cancer diagnoses, she currently lives (Thriving and Surviving Tough Times) in San Francisco with her husband, Bill, and her one cat, Butterflopper.